Tania Boler is the co-founder and CEO of Elvie, a femtech company developing smarter technology for women. The first product, Elvie Trainer, is an award-winning Kegel trainer that helps women strengthen the pelvic floor via fun, five-minute workouts and has more than 800 health professionals recommending around the world. 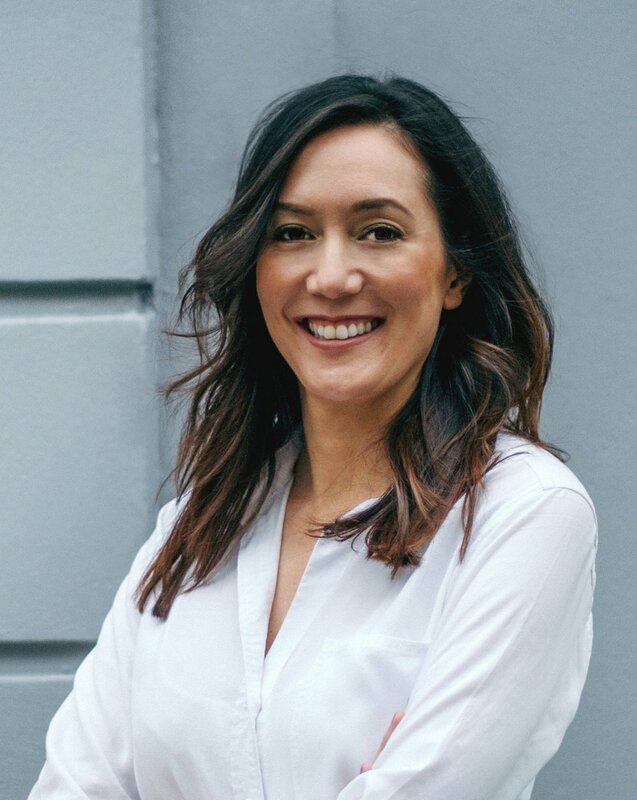 As an internationally recognized women’s health expert, Tania is passionate about improving physical and emotional well-being by leading candid conversations and building world-class products that address intimate issues faced by women on a daily basis.